Tweet Welcome to the Nothing Shocking Podcast Episode 141. On this weeks episode we were honored to have former Iron Maiden front man Blaze Bayley. 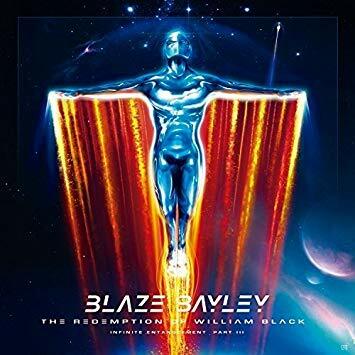 Blaze has part three of his “Infinite Entanglement” Trilogy out called “The Redemption of William Black.” He also has another album coming out called “December Wind” full of classical acoustic music.